What we know about brain-friendly teaching, is that the brain likes experiences that connect to one another. As we plan lessons for our language learners, we should keep this idea in mind. How do the tasks or activities I’ve planned for students to practice the new content connect to one another? As we consider the use of authentic resources in our classrooms, how can those interpretive tasks naturally connect to productive language experiences in the interpersonal mode? The authentic text, whether it be a video, an infographic, or a poem, gives students a context for their interpersonal interactions, in lieu of inventing isolated, unrelated scenarios. In the interpersonal mode, students spontaneously share information and ideas with others. Learners interact and negotiate meaning with clarity and cultural sensitivity. Students are expected to begin, carry on, and end a conversation without a written script, relying on the knowledge of the language they have acquired and using skills to communicate even when they do not understand. For a novice level Spanish class, the teacher selects the infographic, “Qué significa cada emoticon” (What each emoticon means) to enrich the students’ language for describing how people are feeling. Each student is given a copy of the infographic or access to it online. The teacher leads the class through highlighting the adjectives in the infographic. He encourages students to guess the meaning of words with which they are unfamiliar using target language examples, circumlocution, and visuals, etc. to reinforce their meaning. The teacher makes connections between the highlighted descriptors and the work they have recently been doing with gender and number of adjectives. He asks the students to draw conclusions about how the highlighted adjectives in the infographic change to describe various people. The teacher does a guided charting activity with the students. The teacher displays a list of simple situations in the target language on the document camera, using known vocabulary and lots of cognates. (You just won the lottery!, Your team lost the soccer match. You got a perfect score on your math test.). Each student selects one situation and creates a web of feelings about that topic, using vocabulary from the infographic. In small groups, students interview each other about how they would feel in each of the situations using the infographic and the web they created. Group members may use an expressions list provided by the teacher as support for this interpersonal activity. As was discussed in my last post, “Tiering tasks for authentic text to meet the needs of all learners,” one way of differentiating tasks to meet the needs of all learners when interpreting authentic text, is to tier the task. Another approach would be to tier the text. Look for multiple pieces of text at varying levels of difficulty or complexity on the same topic. Here are three examples on the topic of Bullying in French. 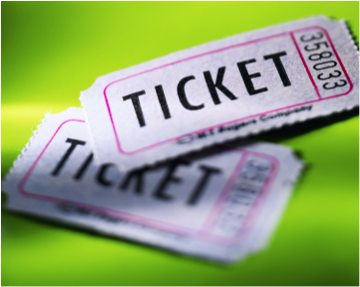 Determine which text will be for the lowest, mid, and highest tiers. 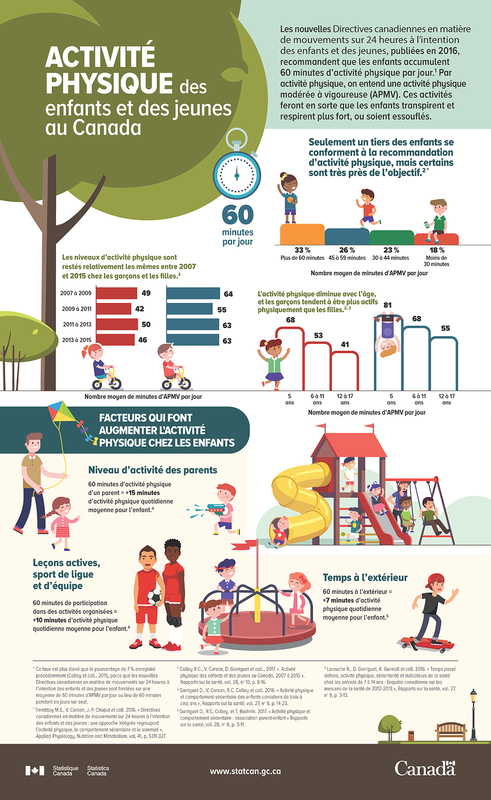 Students have a graphic organizer and one of three infographics of varying challenge levels on the topic of the physical activity level of children in Canada during a unit on healthy lifestyles in an intermediate level French class. Students are assigned an infographic based on their readiness level or may select an infographic. Students record information gleaned from the text on their graphic organizers. Afterward, students are placed in mixed readiness groups of 3 or 4. In their small groups, students conduct an interpersonal conversation with their peers about what they learned from the text using their graphic organizers. Ideas acquired from group members are added to individual students’ notes on the graphic organizers. 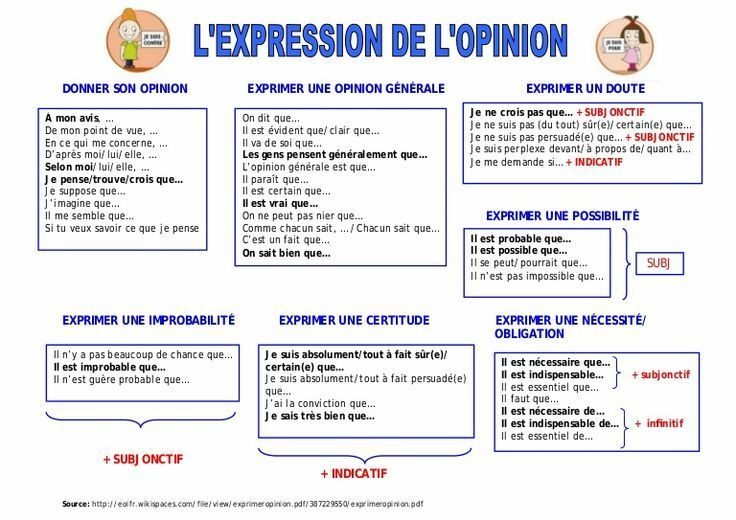 The teacher may provide helpful phrases and/or sentence stems in the target language to students as a resource for their conversations. As a follow-up, student create a presentational writing product comparing their family’s level of physical activity with information from the infographics. The students are given a blank Venn diagram graphic organizer to plan their writing. Aligned with the ACTFL Core Practices for World Language Learning, language educators are encouraged to “guide learners through interpreting authentic resources.” Authentic resources are created by and for the target language users, either for information or entertainment. We have heard the phrase “Adapt the task, not the text.” The idea behind that quote is that once we alter an authentic resource in any way, it is no longer authentic. So, teachers are challenged to offer language learners opportunities to interpret authentic resources at the correct challenge level. One way to accomplish that goal is through tiering. and comfort with the target language classroom. They are struggling learners, reluctant learners, disengaged learners, engaged learners, enthusiastic learners, and advanced learners and their needs are diverse and varied. Often, we assign tasks to our learners that are too difficult for some and far less challenging for others. This can cause frustration on the part of students and impact their level of commitment and engagement in tasks. Next, we need to anchor ourselves in the ACTFL-NCSSFL Can-Do Statements and the ACTFL Performance Descriptors for Language Learners. These descriptors give guidance on what teachers can expect their students to be able to do with text based on their proficiency level. Due to this wide diversity, teachers respond to their students’ needs on a continuum. From low challenge and high support to high challenge and low support as illustrated by the graphic below. One way to meet the needs of the variety of language learners in the classroom, is through tiering. Tiering creates opportunities for students to practice language skills toward a proficiency goal at varying levels of challenge and support based on teacher or student-identified readiness. How do I create tiered tasks? Step 1: Select the authentic text for your students to interpret. Step 2: Create an “on level” task. Step 3: Create a more scaffolded task for struggling learners. Step 4: Create a more open-ended task for advanced learners. How do I decide which tier each student should be given? In an intermediate level Spanish class, students have been focused on the question, “What is family?” The teacher selects a video called “¿Qué es una familia?” which is produced by the Subsecretaría de Niñez, Adolescencia y Familia – Jefatura de Gabinete de Ministros – Gobierno de La Provincia de Santiago del Estero, Argentina. and a more open-ended version for advanced learners and heritage speakers that provides no word banks. Students view the video and take notes on their worksheets. After, students are placed in mixed-readiness groups and each group receives one of the questions from the worksheet written on a large piece of chart paper. The group records their responses for the question on the chart paper. When time is called, student groups rotate through the other questions, reading the responses written by previous groups and adding new ideas. Once all groups have made the full rotation, the posters are displayed around the room. Each student selects one question on which he/she would like to create an oral presentation which they will record next class. How can I learn more about tiering?